Lowest price per square foot in all of Blanco River Village! 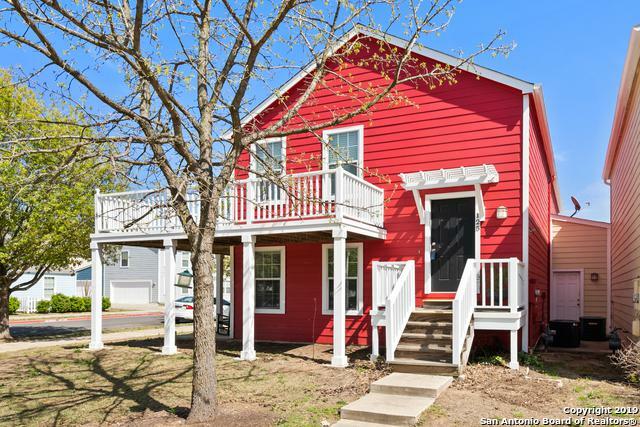 This 3 bedroom, 2.5 bathroom features 2 entrances, lease the lower level to earn some income! 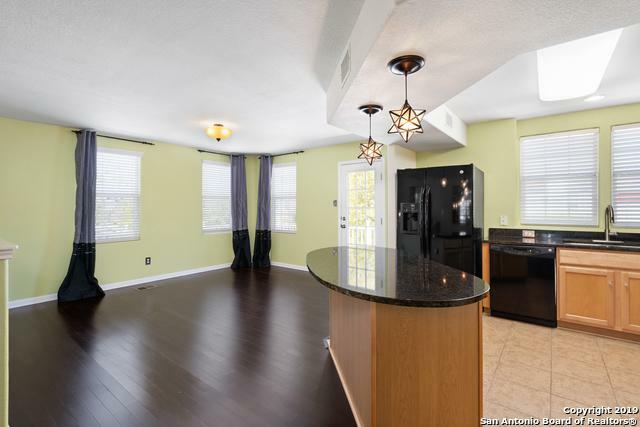 You'll love the wood flooring, updated lighting fixtures, granite counter tops, and more! The exterior is maintained by the home owners association! Blanco River Access! 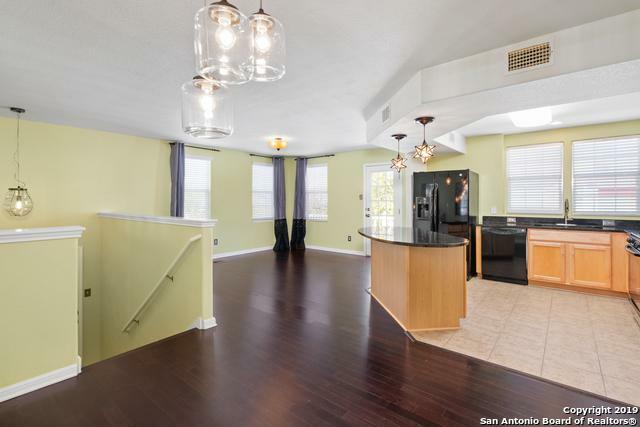 Close to Texas State, IH-35, Hwy 21 and Hwy 80! Schedule a showing today! This one won't last long! 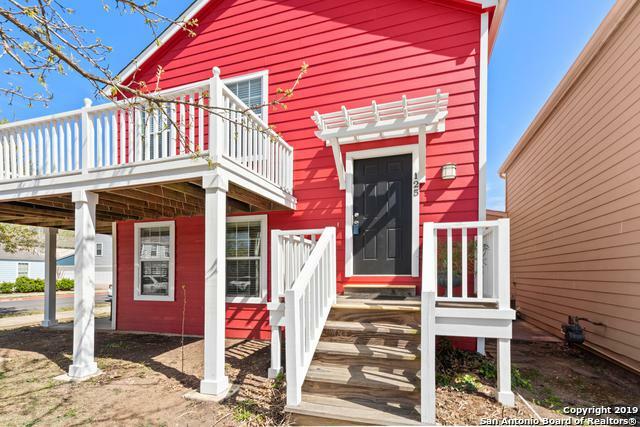 Listing provided courtesy of Colum Malcolmson of Keller Williams Realty Sw.